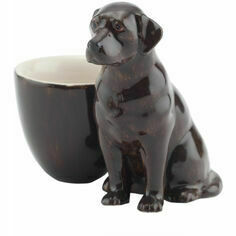 This unique egg cup by Quail Ceramics is made from fine china and finished with a heavy glaze. 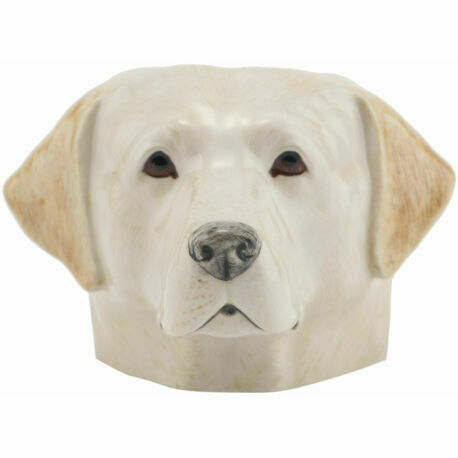 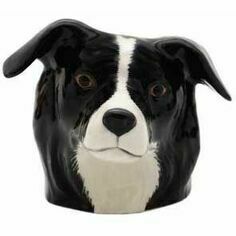 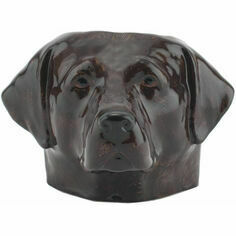 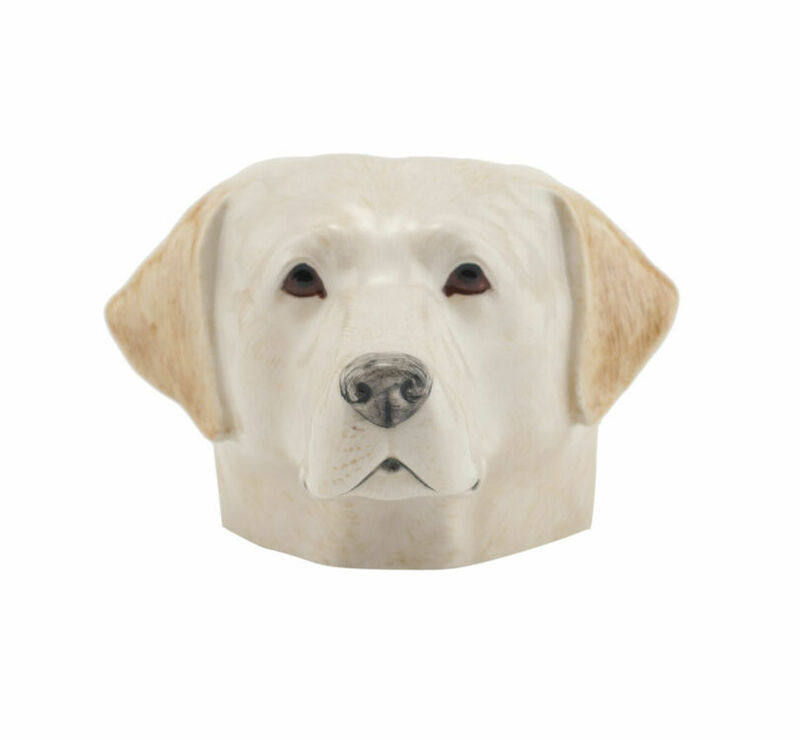 In the shape of a Golden Labrador head, it is a perfect country gift for any dog lover and is sure to bring a little individual country style to any breakfast! 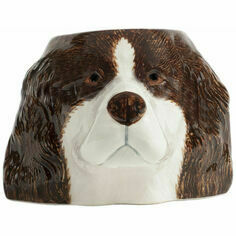 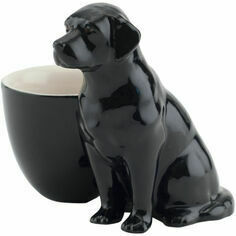 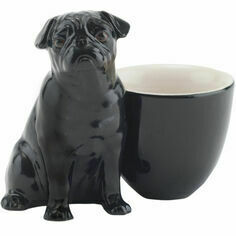 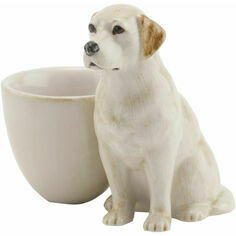 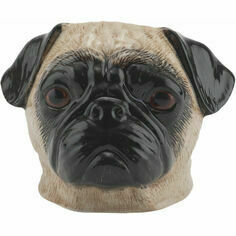 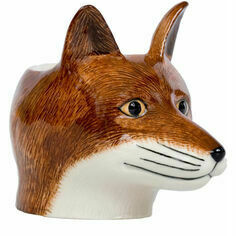 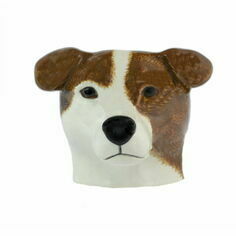 Matching salt & pepper pots available.